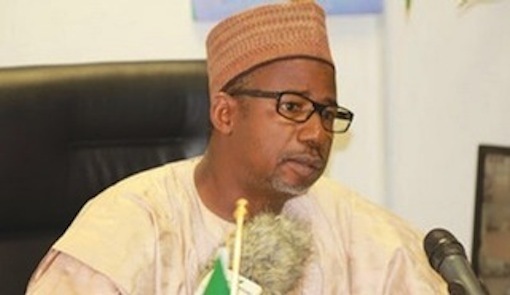 Mr. Mohammed was arraigned by the Economic and Financial Crimes Commission EFCC on a six-count charge for alleged abuse of office while he served as Minister of the FCT. He was brought before a High Court of the FCT for his alleged involvement in the collection of gratification to the tune of N550 million, while in office as minister. He is also accused of failing to declare properties belonging to him. Mr. Mohammed pleaded not guilty to the charge. After taking his plea, the application for bail was heard and the presiding judge, Abubakar Talba adjourned the matter till May 12 for ruling on the application for bail.